The Active Directory Federation Services (AD FS) Management Pack provides both proactive and reactive monitoring of your AD FS deployment for both the federation server and the federation server proxy roles. The management pack monitors events that the AD FS Windows service records in the AD FS event logs, and it monitors the performance data that the AD FS performance counters collect. It also monitors the overall health of the AD FS system and the federation passive application, and it provides alerts for critical issues and warning issues. This is version 10.0.1.0 of the Active Directory Federation Services Management Pack. This Management Pack requires System Center 2012 or newer and does not replace your 7.0.x Active Directory Federation Services Management Pack deployment. 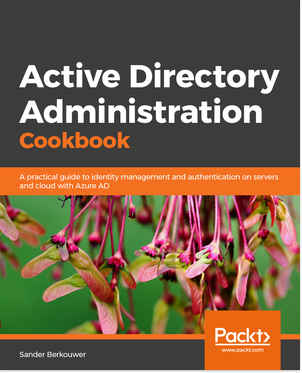 You can download version 10.0.1.0 of the Active Directory Federation Services Management Pack here. It is available in 18 languages and weighs between 484KB and 576KB per language.